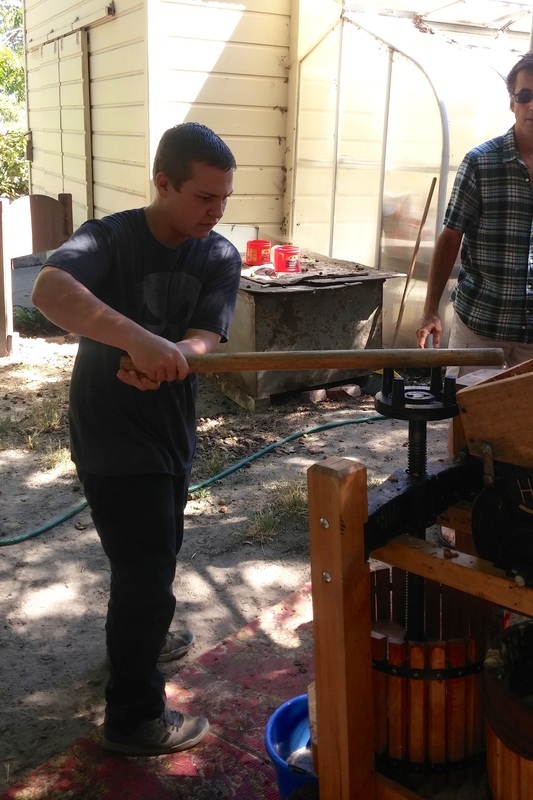 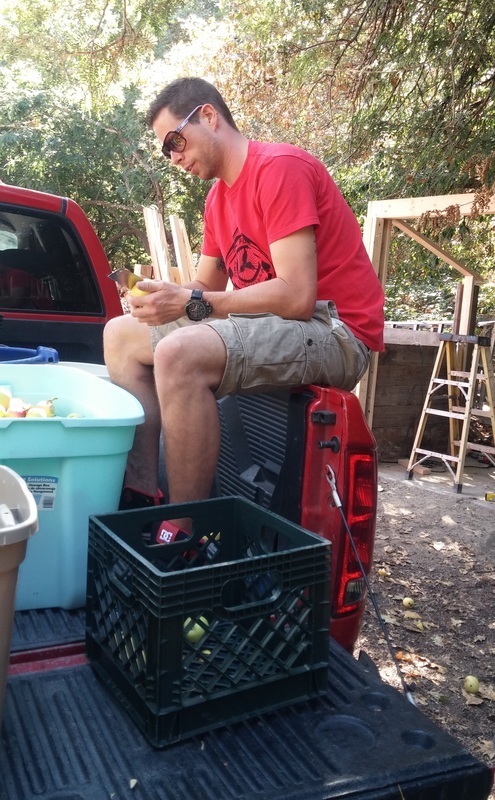 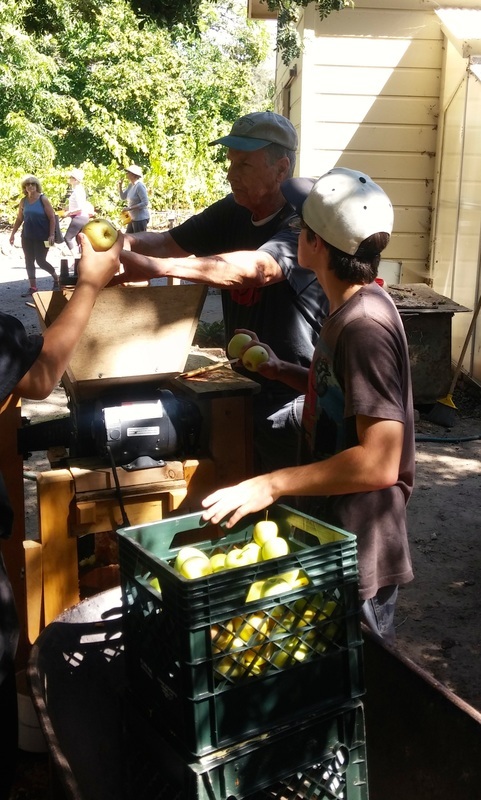 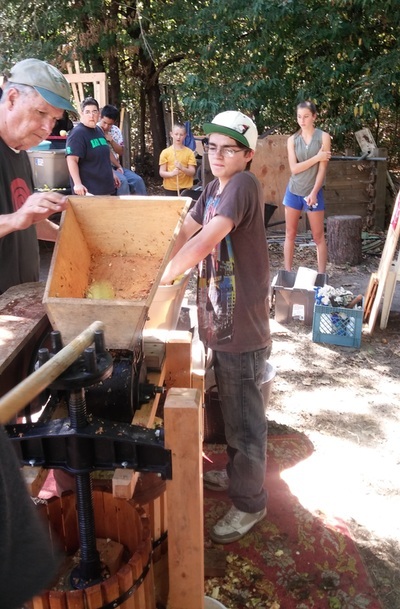 Our juices are overflowing with gratitude to the Russian River Slow Food organization for allowing our guys the opportunity to operate their heavy duty apple press and turn some of the red and golden beauties from the Greenacres School into delicious fresh apple juice. 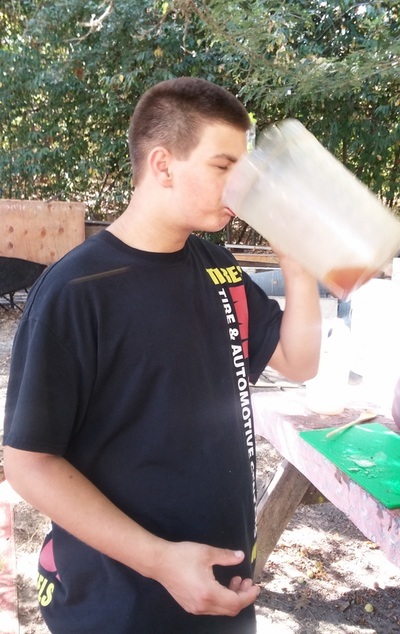 And big thanks to Clover Stornetta for providing us with a huge supply of 1-galloon jugs to cover the entire apple season for all five group homes and the school. 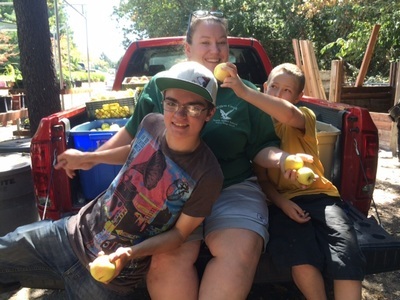 We are truly blessed to live in such a giving and caring area and strive to find ways to give back to our community.